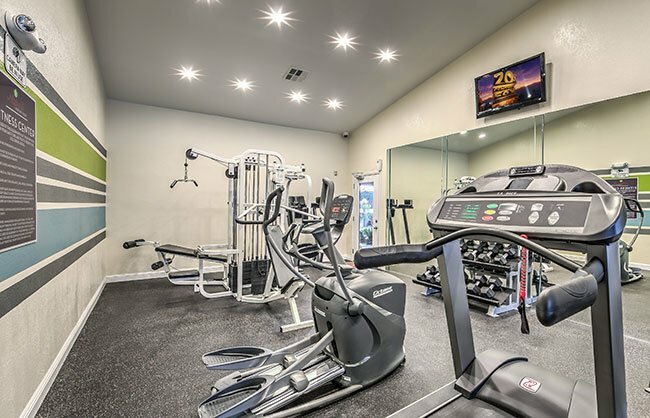 With so many unique floor plan options and luxurious amenities and convenient features coming soon, it’s easy to see why Napoli apartments is the premium residential address in Vegas! Here at our pet-friendly apartments, you’ll soon find a fitness center with state-of-the-art equipment, a resort-inspired swimming pool, outdoor lounge with cabana and more. Napoli Apartments. All rights reserved.